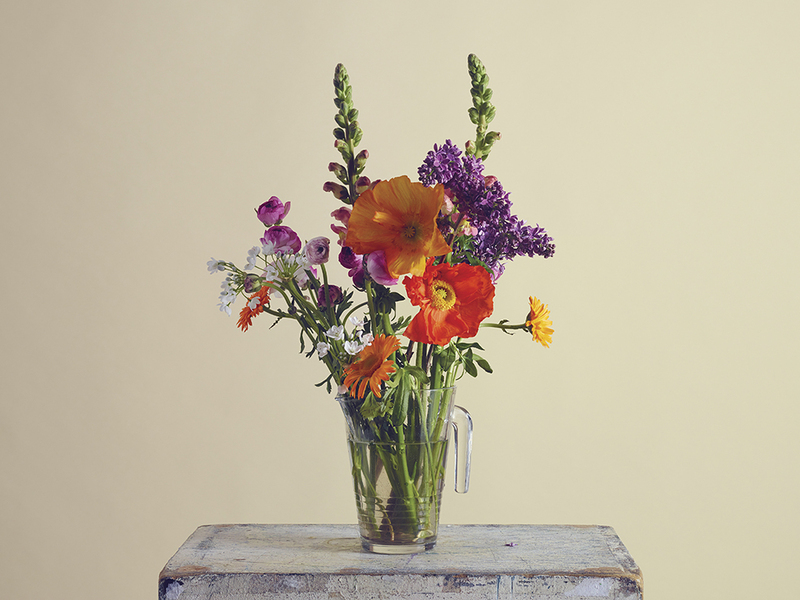 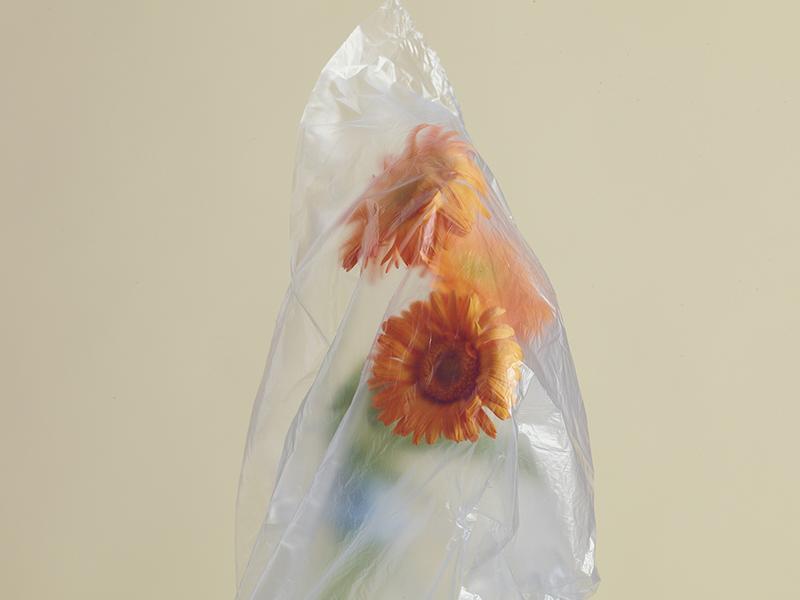 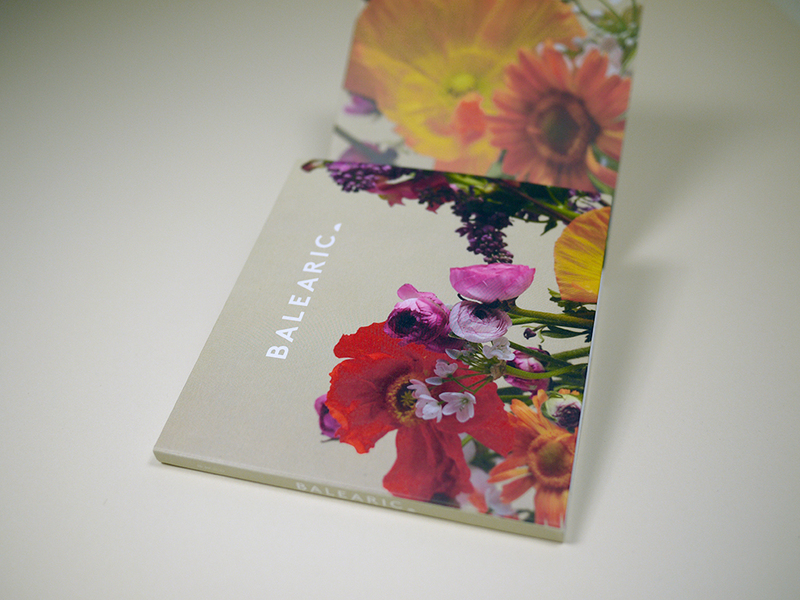 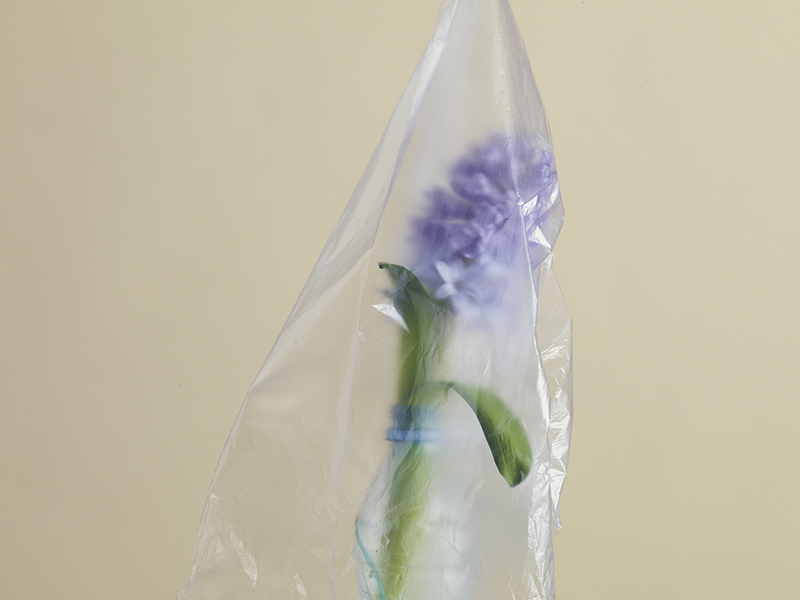 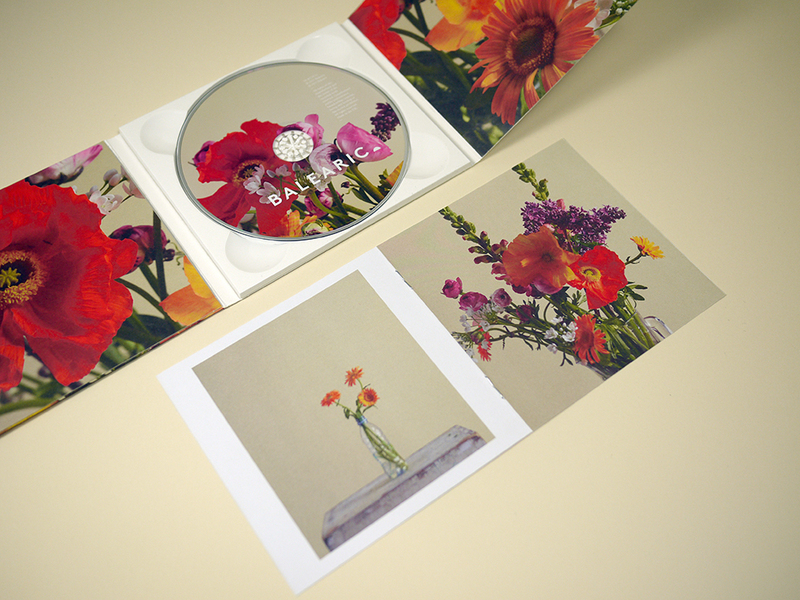 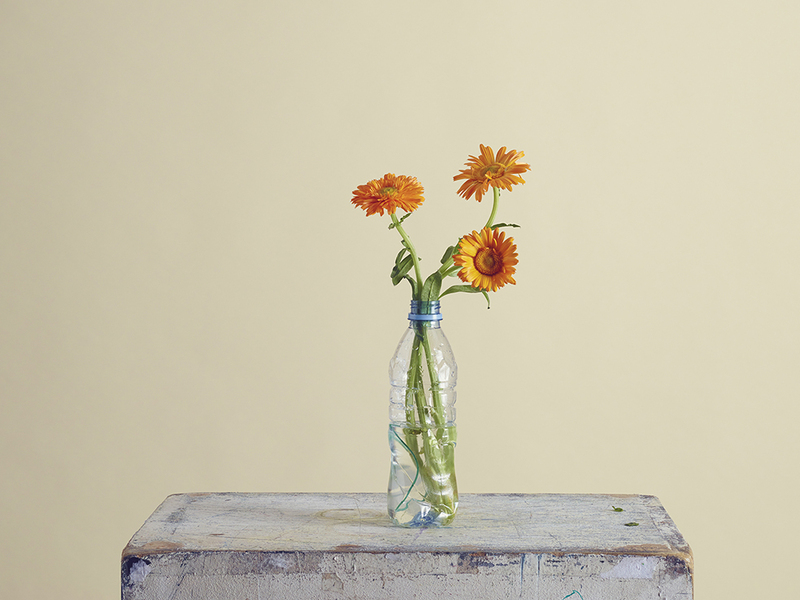 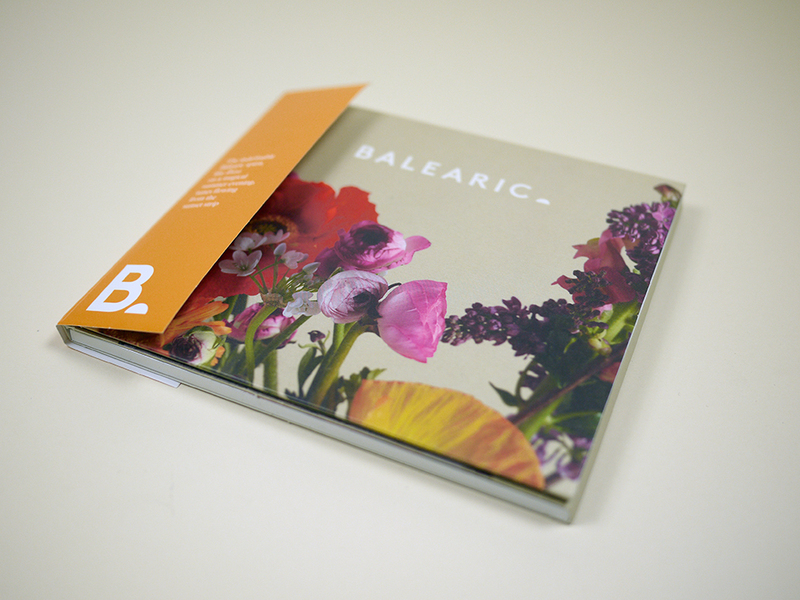 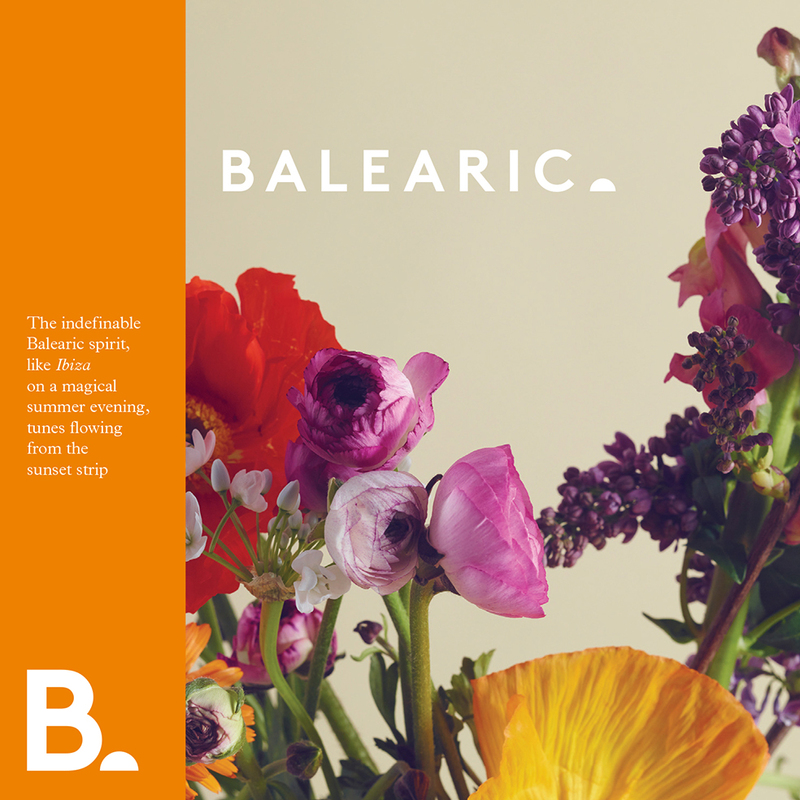 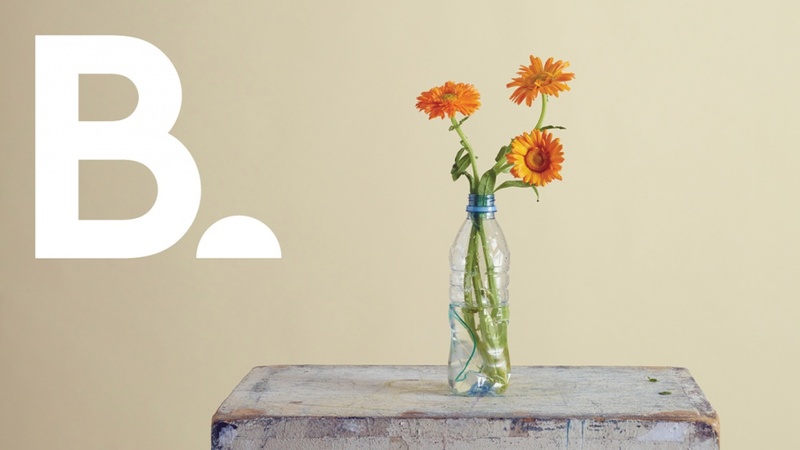 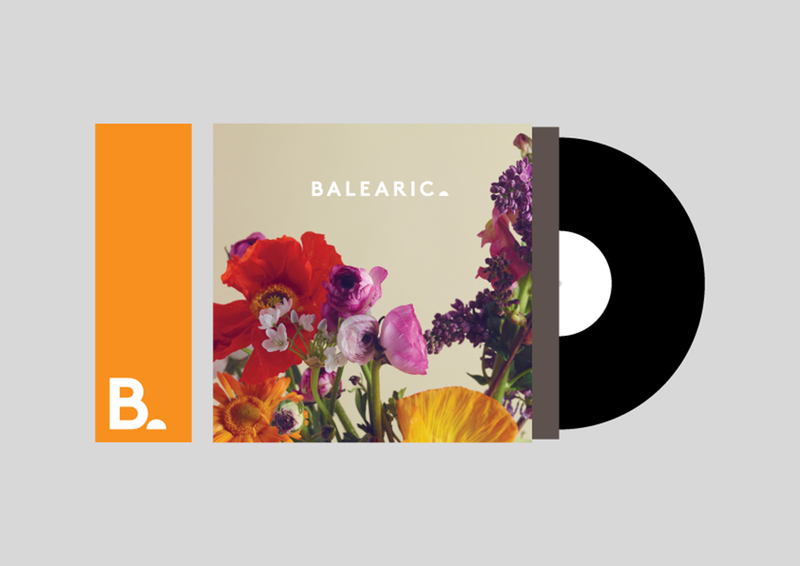 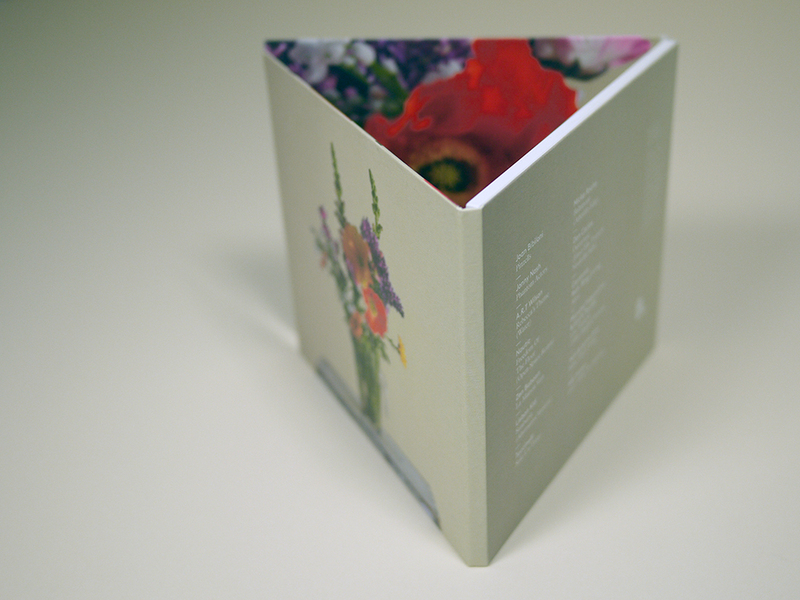 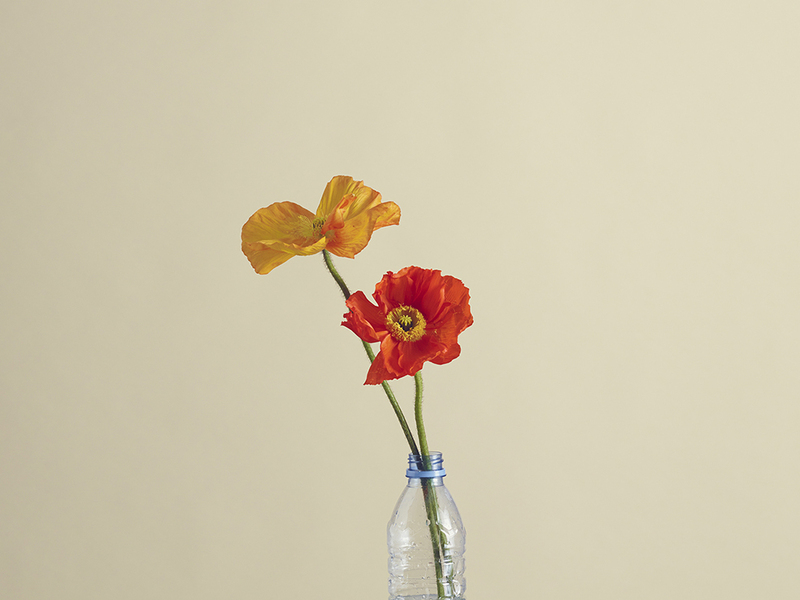 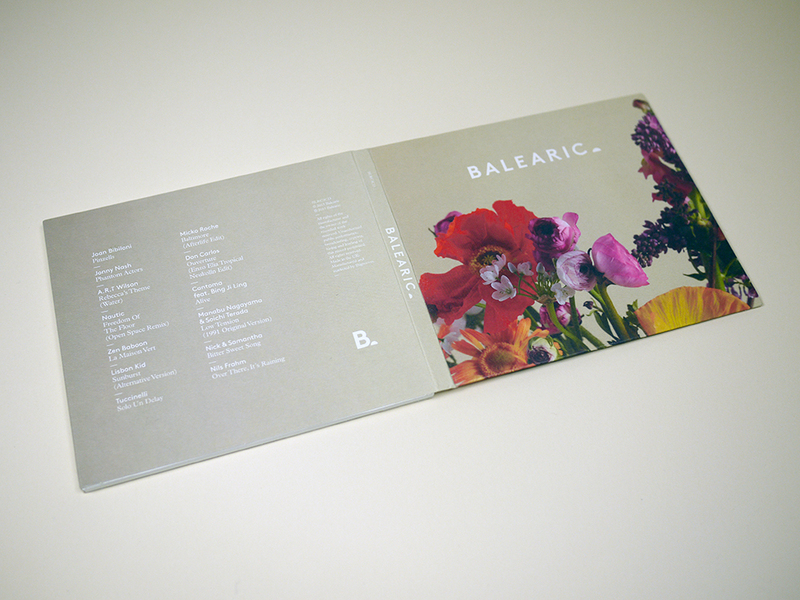 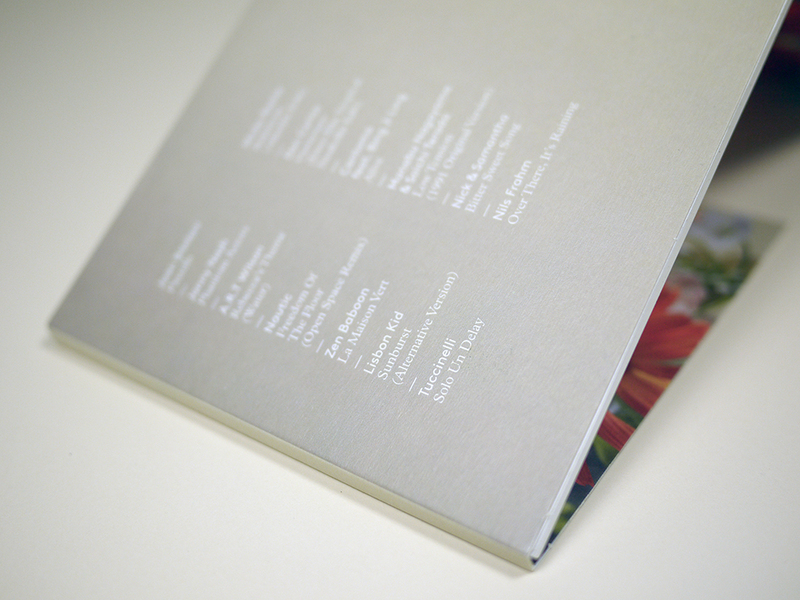 Popular has created the identity for record label Balearic and also designed its first release, which features photography by David Ryle. 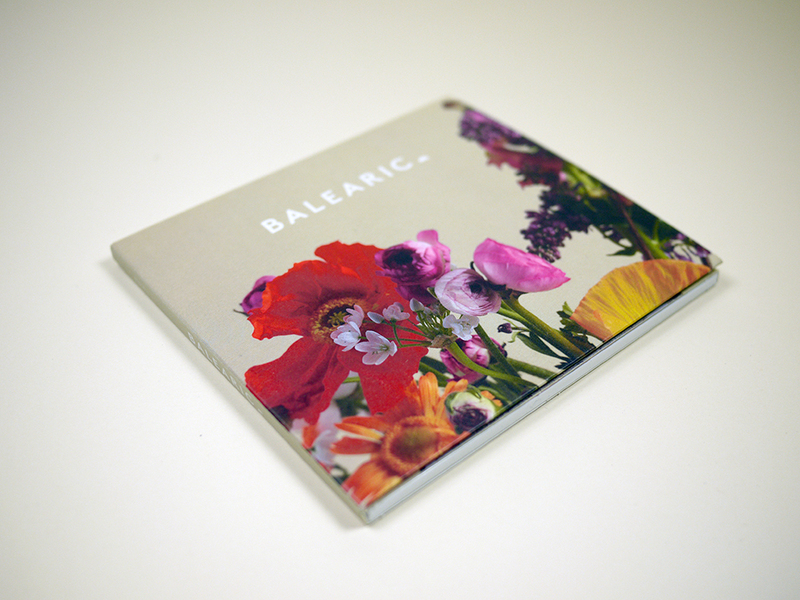 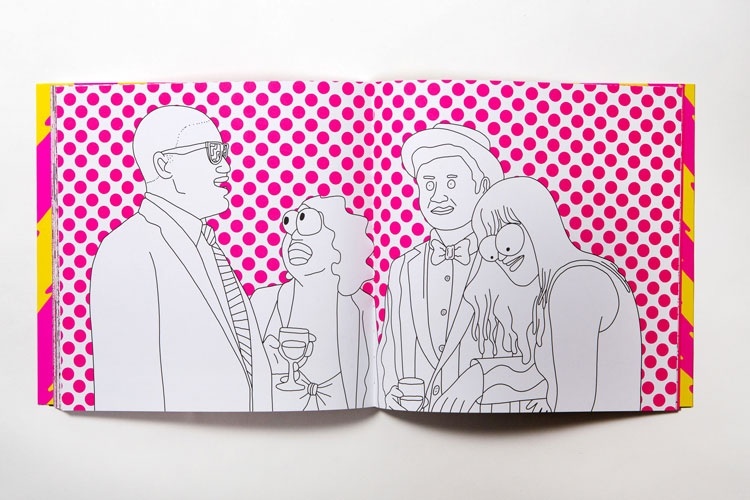 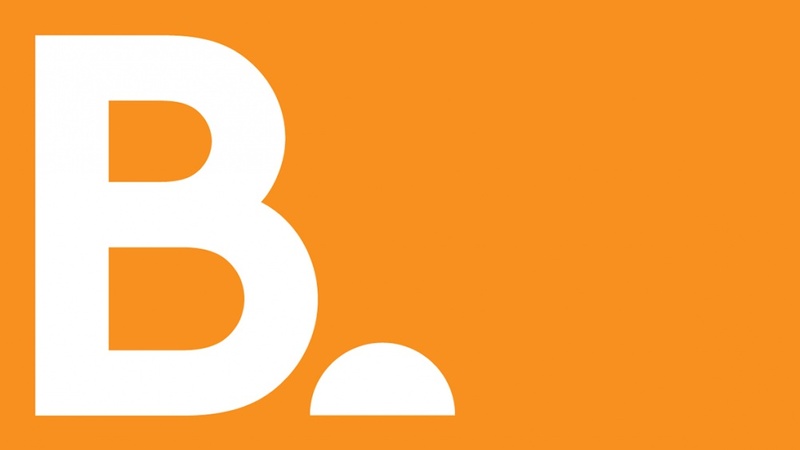 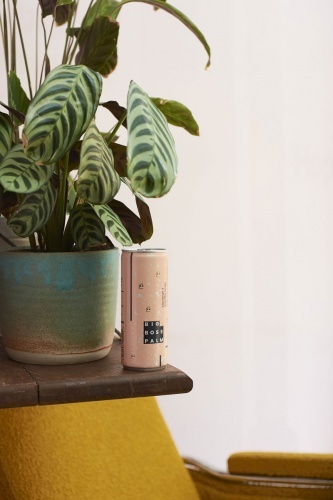 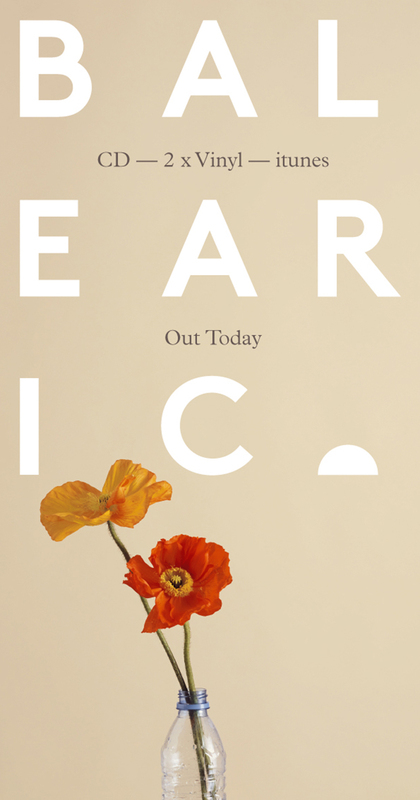 Balearic will release music and host parties. 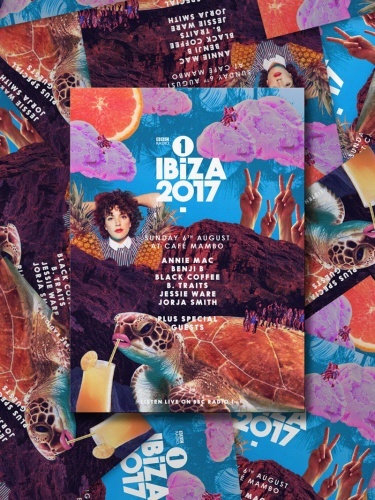 Popular has worked on the identity, social media, website (in conjunction with Array) and will continue to work on forthcoming releases.